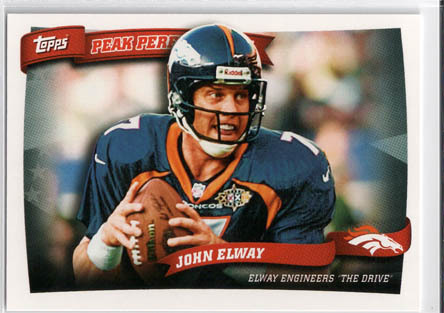 2010 Topps Football is an extremely deep product that has something for pretty much every collector. 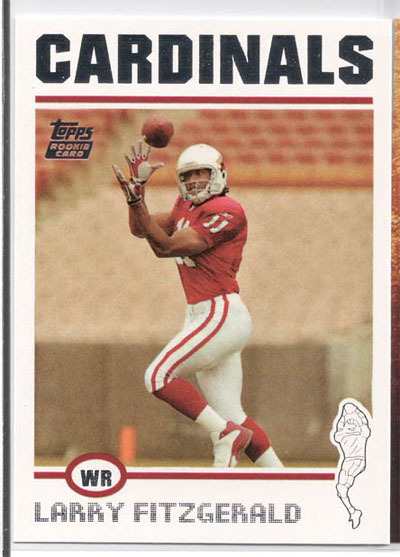 The one thing base Topps always does a great job with is the picture on the front of the card and stats on the back, a simple concept that all too many other products have strayed away from. 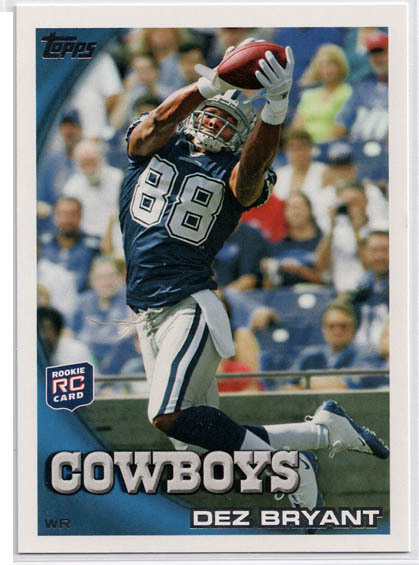 This seasons Topps Football is considerably better than last seasons due to a couple of key additions, the Gridiron Giveaway code cards and the numbering of Rookie Premiere Autographs. 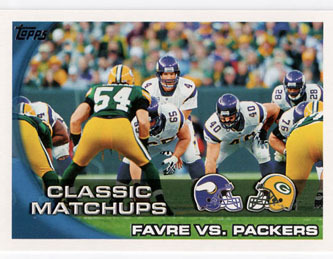 The design is identical to 2010 Topps Baseball, but that's not a bad thing. 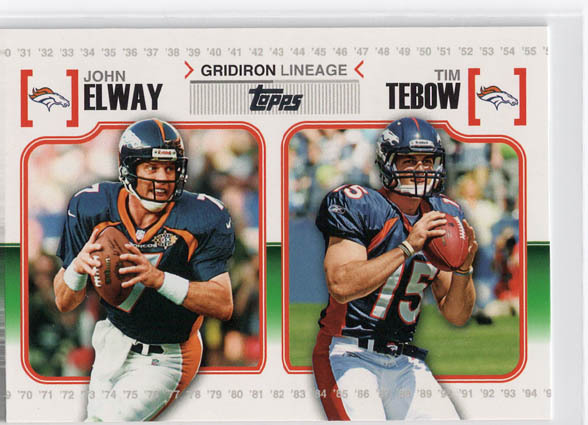 The cards look sharp as a whole and most importantly, the pictures on the front are awesome and the stats on the back of the cards are plentiful. The one minor complaint I have is that the card stock is a bit flimsy, but that's to be expected with most relatively low price point products. 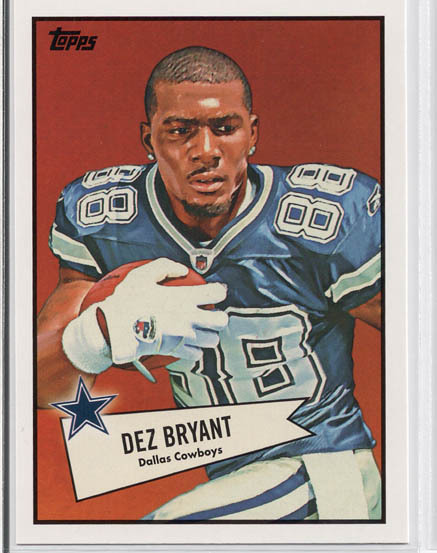 Although small and barely noticeable, the biggest addition to this years Topps Football design is the foil stamped numbering on the front of each Rookie Premiere Auto. 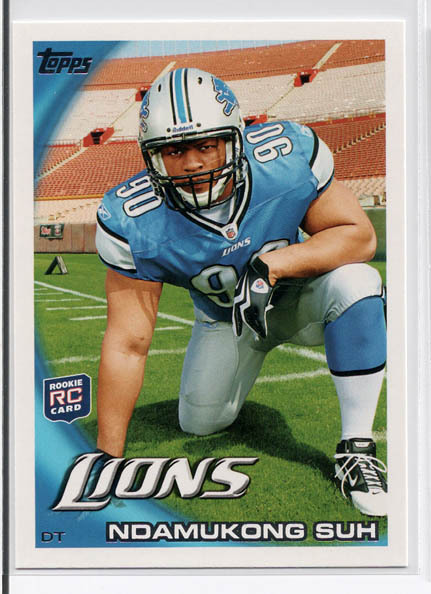 In recent years, "fake" Rookie Premiere Auto's have run rampant on eBay and it's nice to see that Topps has finally addressed this issue. 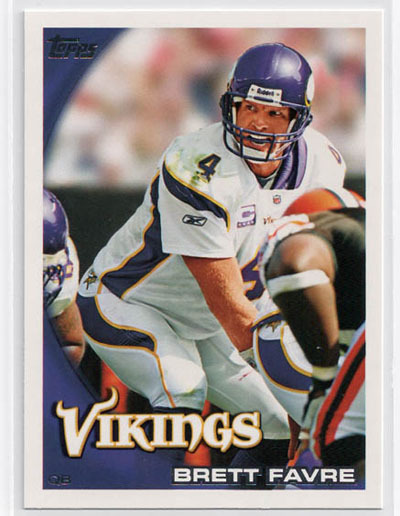 The 440 card base set is deep, covers all the requisite rookies and stars, and does an excellent job of putting the 2009 NFL Season in a time capsule. 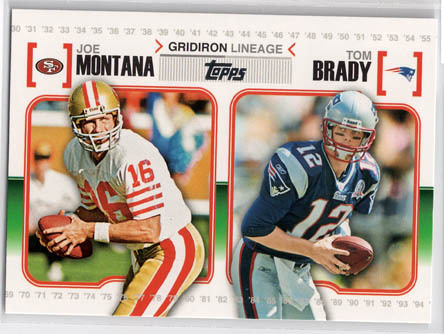 The 25 rookie variations bring an element of excitement to the set. 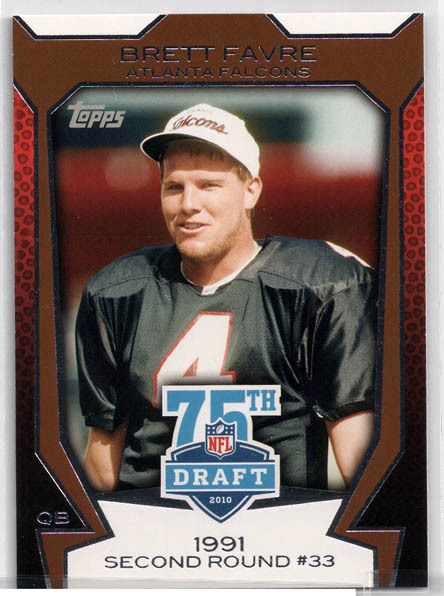 The Rookie Premiere Auto checklist is deep, the Legendary Lineage relics and dual relics are awesome, and the 75th NFL Draft Anniversary inserts are simple, yet surprisingly intriguing. 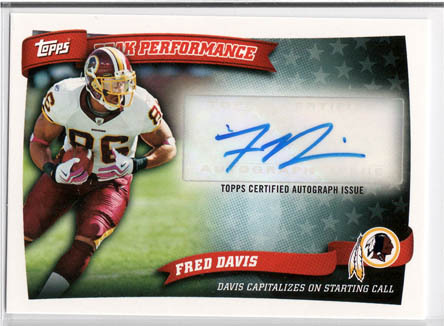 The one area where the checklist doesn't get both feet down is with the Peak Performance Autographs and Relics. 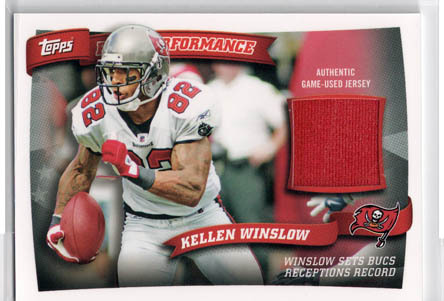 Just like last years "Career Best" theme, they are overly produced, worthless, generic sticker drops and "sherzee" holders. 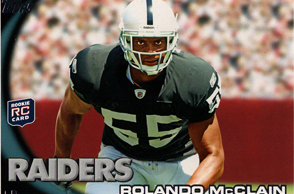 I also don't understand how players like Darren McFadden are deemed insert worthy. 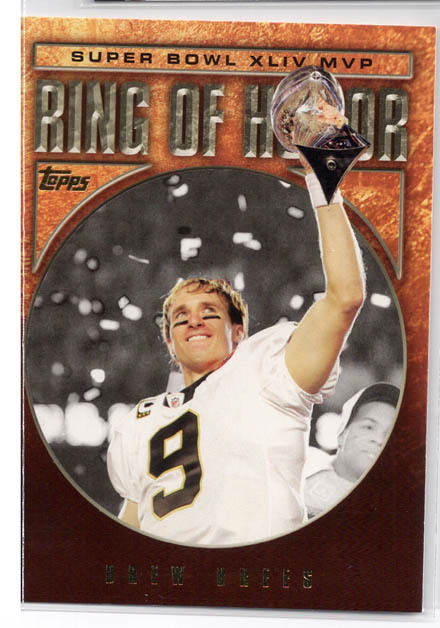 For a $60-$70 per box product ($100-$110 jumbo box) 2010 Topps Football is an extremely solid value. 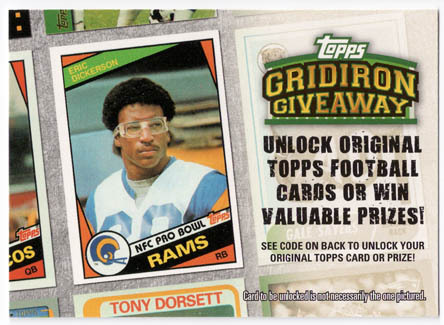 Just like with 2010 Topps Baseball's Million Card Giveaway, 2010 Topps Football's Gridiron Giveaway adds a great deal of built in value to each box. 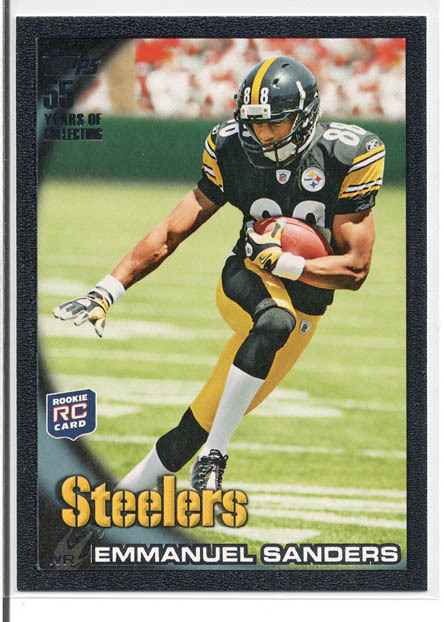 Even without the Gridiron Giveaway code cards, the Rookie SP Variations, Legendary Lineage Dual Auto's and Relics, Rookie Premiere Auto's, Parallels, and the 75th NFL Draft Anniversary Auto's add up to an excellent return on investment. 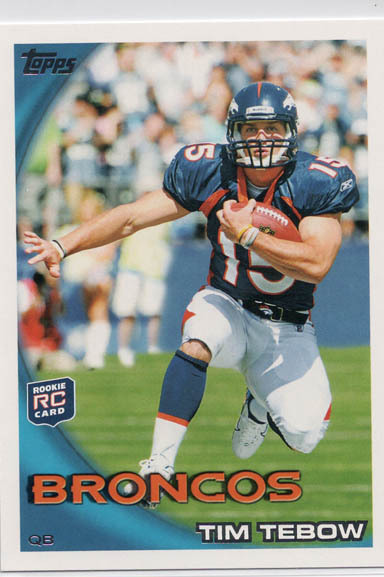 The great thing about 2010 Topps Football is that there are a ton of collecting angles to take. 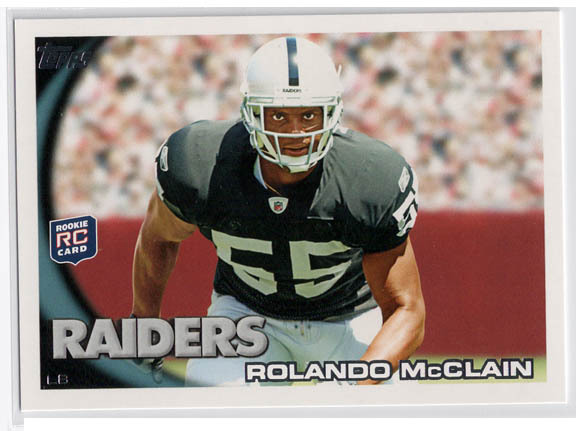 Whether you're an old fashioned Topps Set Builder, a 2010 NFL Rookie chaser, an autograph collector, or all about the Gridiron Giveaway, most collectors will walk away from a box with something that fits their collecting style. This is an extremely fun, low risk, high reward product to open. 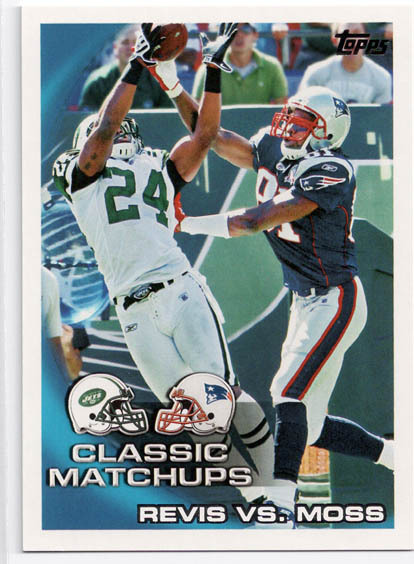 The variety is through the roof and even a bad box doesn't feel so bad thanks to the Gridiron Giveaway code cards. 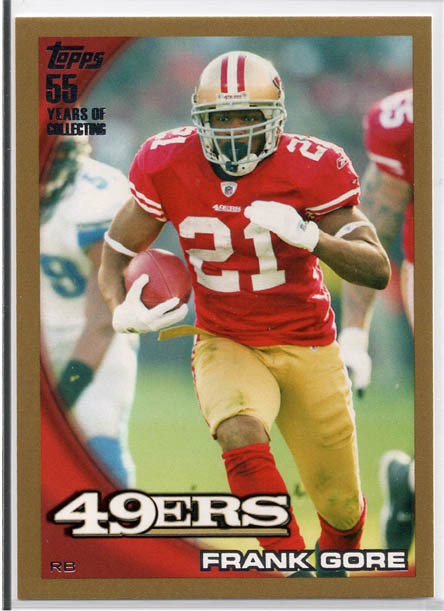 All in all, if you enjoy the sport of football and football cards, I see no reason why you wouldn't enjoy opening a box or two of 2010 Topps Football.